Philippines Earthquake, Sep 4: According to the US Geological Survey, a powerful earthquake hits the southern Philippine island. A 5.9 magnitude has recorded on USGS. But, in EMSC measured the earthquake magnitude as 5.7. 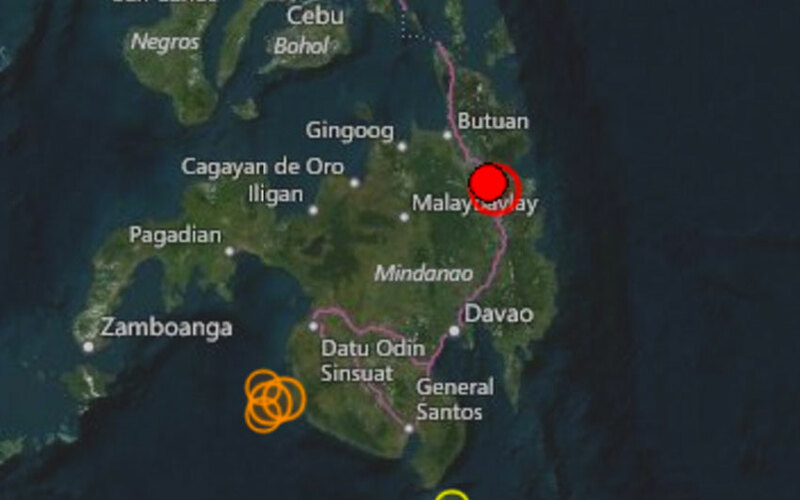 The residents of Butuan, Tagum, Bislig, and Mati has affected because of this earthquake today. The region has recorded for the 3 more earthquakes in this week itself. And 15 earthquakes in the past month. As per the record of earthquaketrack.com. The earthquake formed under the depth of 12 km. The earthquake recorded in the epicenter at 8.382, 125.914 in the location from 8.2 km (5.2 miles). Also, another earthquake recorded in the region near Pawnee, Oklahoma in the United States for the 5.6 magnitude. The damages and causes will intimate on the Internet. The city of Davao have 1.2 million pollutions, it is located nearby the earthquake altered region.